Rejuvenate the interior finish of your vehicle, removing dirt and grime while leaving a clear protective coating which will filter out harmful UV radiation which will attack and deteriorate the interior surfaces over time. Once Interior Cockpit Detailer is applied, it creates a tough, clear, flexible and protective coating. 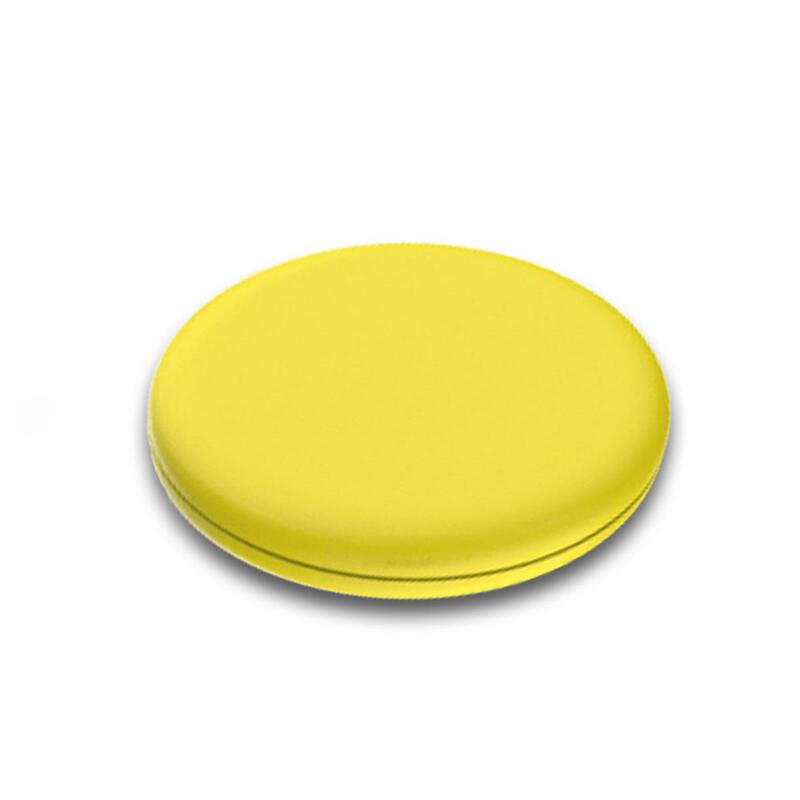 The clear coating protects against damaging UV radiation, aids in repelling dust with its antistatic properties and creates a barrier against moisture. Interior Cockpit Detailer should be applied when the interior surfaces, such as vinyl trims, rubber, leather, wood and wood veneer surfaces require cleaning. 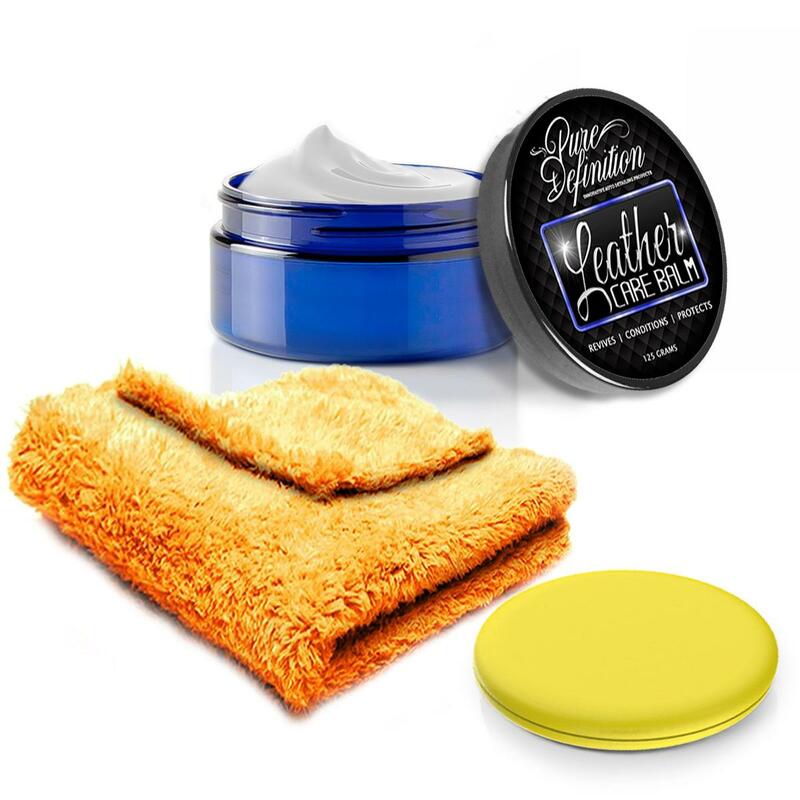 We specialise in virtually every detailing product, check out our categories below to help navigate the range of our products to find specific products for your detailing task. 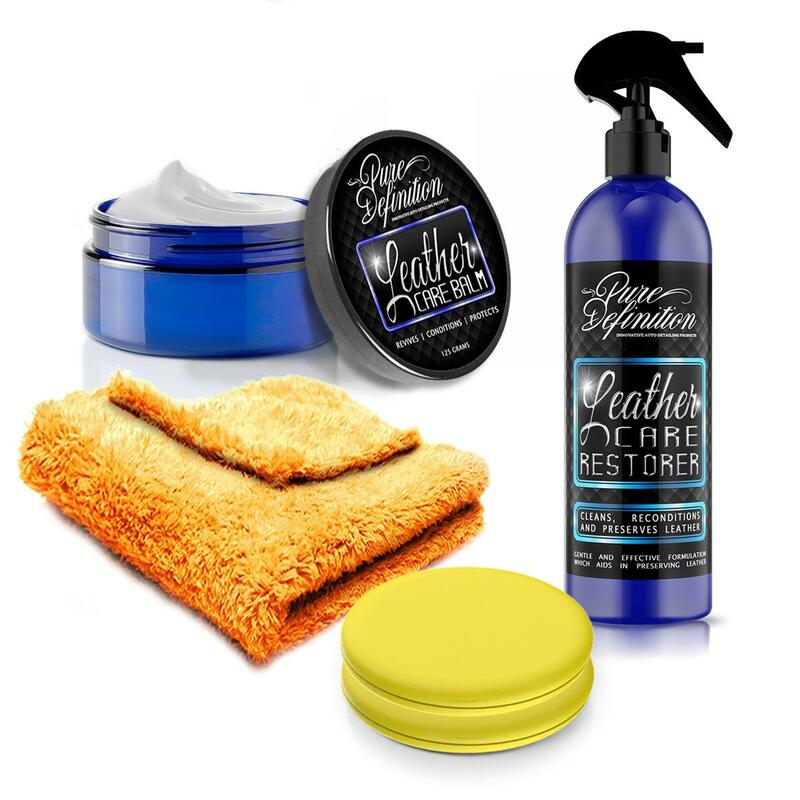 Don't forget to take a look at our detailing kits category below, you can make great savings by purchasing a range of products! 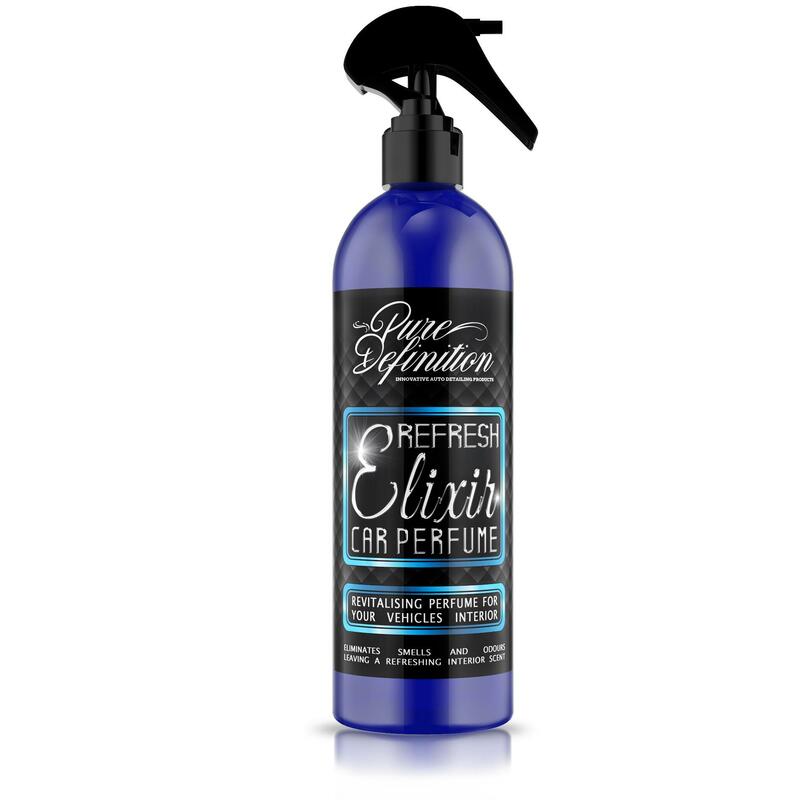 Simply shake the bottle well prior to use and spray the Interior Cockpit Detailer onto the surface area to be cleaned. Then, wipe over the area with an applicator pad or microfibre cloth. This ensures that the dirt and grime is gently lifted and removed away from the surface safely. Once the area is contaminant free, remove any excess with a clean dry microfibre cloth. 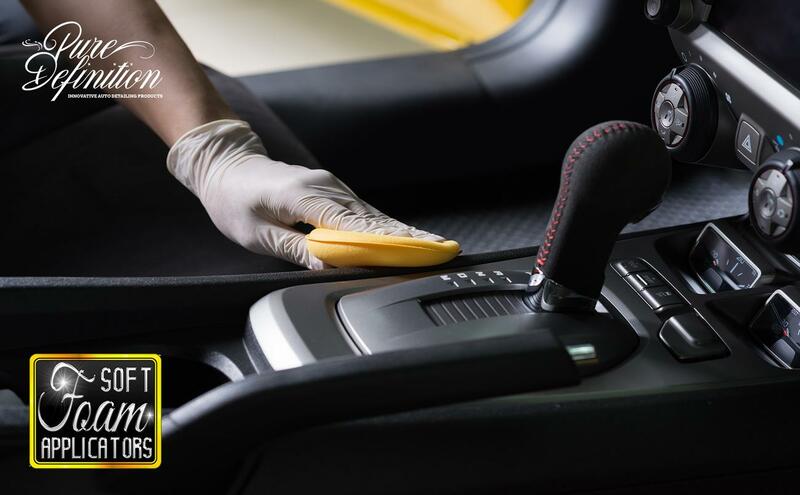 When cleaning restricted areas where avoiding overspray is important, spray the interior cockpit detailer directly onto an applicator pad and work the formulation into the area directly from the pads surface.